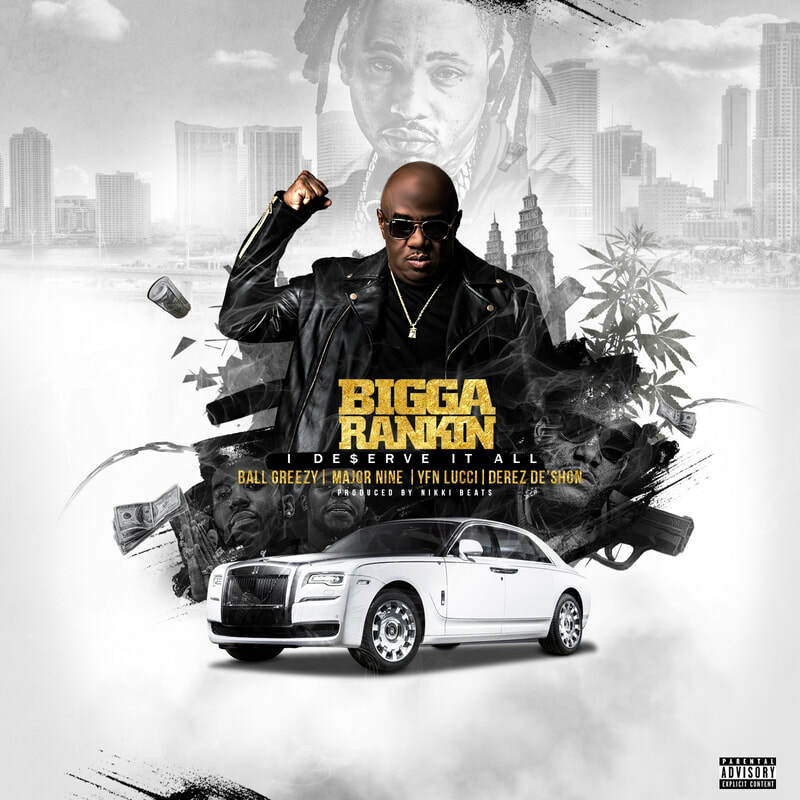 Description: The Living Legend Bigga Rankin presents “I Deserve It All” starring Ball Greezy, YFN Lucci, Derez De’shon. Produced by Nikki Beats via Empire Distribution. Make sure to follow the movement and support the campaign, thanks in advance.